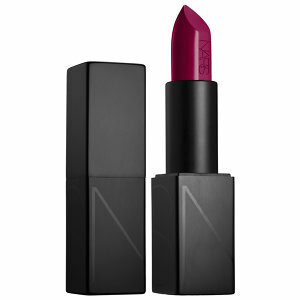 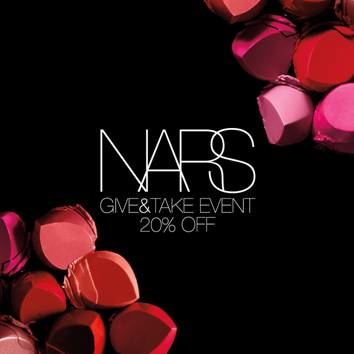 Nars Give & Take 20% Off Event! 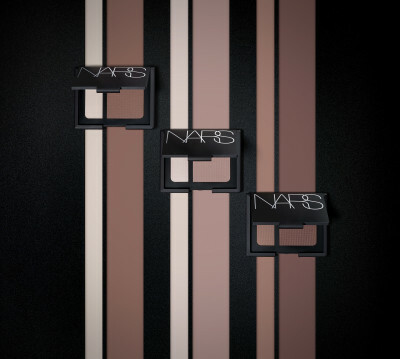 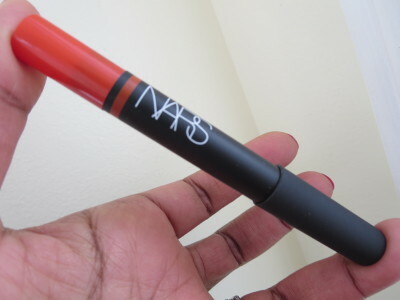 New Nars Contour Blush…I’m All About Trying This! 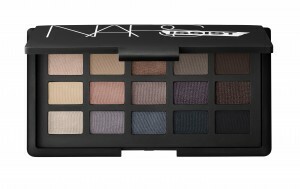 NARSissist Eye Palette Looks Like Trouble!